Please note that ECOWAS (nor any of the organizations that recruit on our behalf) never ask for any money or payments from applicants, at any point in the recruitment process. All individuals who are successful in gaining an offer of employment from ECOWAS, whether directly or indirectly are always required to go through a formal recruitment process. Please note that these communications are fraudulent. 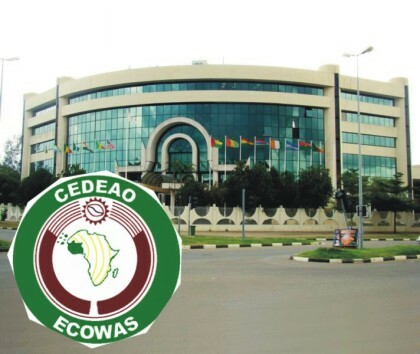 They do not originate from ECOWAS nor are they associated with ECOWAS’s recruitment process. Propositions notifying individuals that their qualifications were found suitable to work as an employee (local or expatriate) for the ECOWAS Commission and solicit the transfer of significant sums of money to pay for work permits, insurance policies, etc.